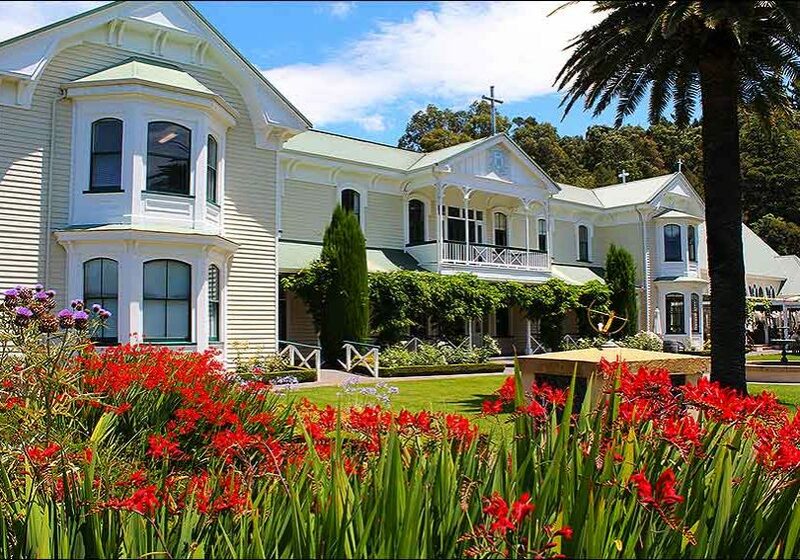 Napier & Hawkes Bay: 5 Winery Lunch stops not to be missed! 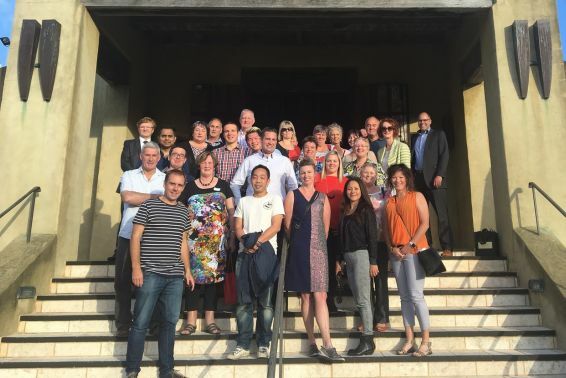 This was certainly a hard task to undertake...Seek out some fabulous spots for lunching in Napier and the Hawke’s Bay Region. We certainly didn’t need to be asked twice! Before the boss could blink; bags were packed, wine maps were downloaded and we were heading to one of the most beautiful places on earth – The Bay. 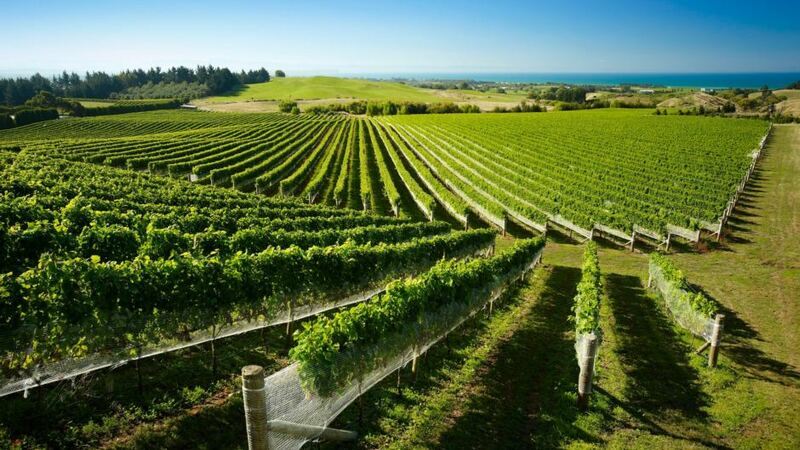 Being the oldest and second largest wine region in New Zealand you know you’re in for a quality wine experience when visiting Hawke’s Bay. For lovers of Merlot Cabernet blends, Syrah and Chardonnay, you’ll struggle to find many better, and those more partial to the other varietals there is certainly an abundance on offer. But alas, this task was to share some of our top lunch spots - so it’s not all swirl and spit I promise! We had to start with the winner of the Hospitality Awards Hawke's Bay 2016 Outstanding Winery Restaurant, Mission Estate. 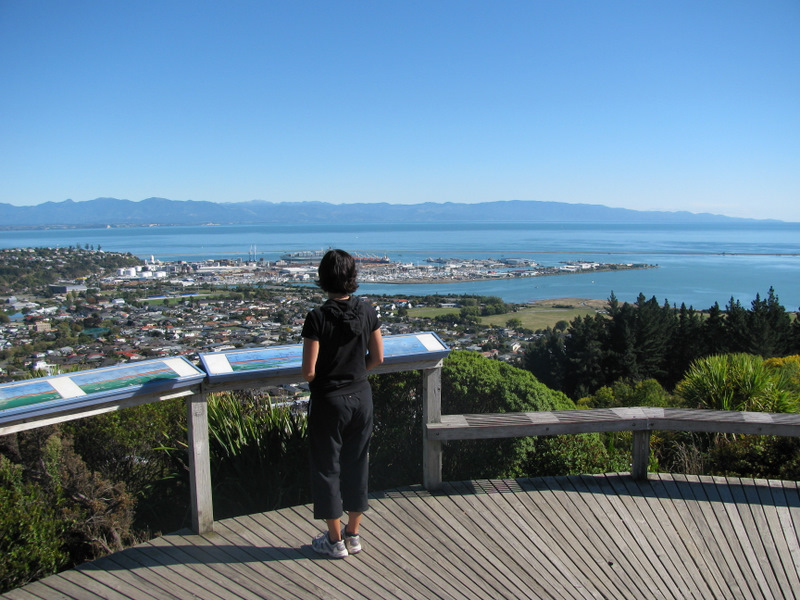 Located in the Taradale hills, the views over Napier city and beyond will blow your mind. The building, its location and the overall feel are pretty hard to beat and so was the food. Eating lunch on the outdoor dining terrace was one of the highlights of our trip with the waiting staff all trained to provide the best wine match option for each dish on the menu, it really is a winery sent from heaven. Needing to be wowed? Then Elephant Hill is just the winery to do it. With a setting amongst the vines on the Te Awanga coast, the views of the Pacific Ocean and the Kidnapper Cliffs will quite simply take your breath away. Think fine dining with a truly inspired menu, Elephant Hill will not disappoint if you are looking for something really special. Lunch was casual, relaxed and eaten out on the courtyard under a canopy of grapes. The menu, as promised was light, fresh and delicious, using locally sourced food and produce. Black Barn stole our hearts, so much so we really didn’t want to leave. There’s something here for everyone including those stopping for coffee or nibbling from the small bites menu. With a nod towards the Mediterranean and Middle Eastern flavours, lunch at Te Awa is all about the experience. Sharing dishes (allowing you just the right amount of many delicious options) is the perfect way to enjoy a long Sunday lunch with friends and family, with small plates, large plates, garden plates and charcuterie boards on offer. Te Awa was a memorable occasion and seated outdoors it is a great option if dining with kids. The fact each dish from entrée through to dessert came with a suggested wine match, we knew we’d found the right place. Making the most of their kitchen garden and potager, the food was fresh, honest and tasted divine. I can confidently suggest the fish was the best I’ve ever eaten. 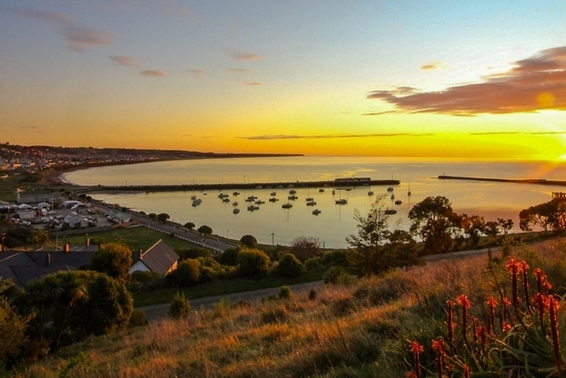 The ideal spot for accommodation while checking out the Hawke’s Bay wineries is in Napier. With the restaurants, cafes, shopping, and art deco right on your doorstep. It makes it all so easy. 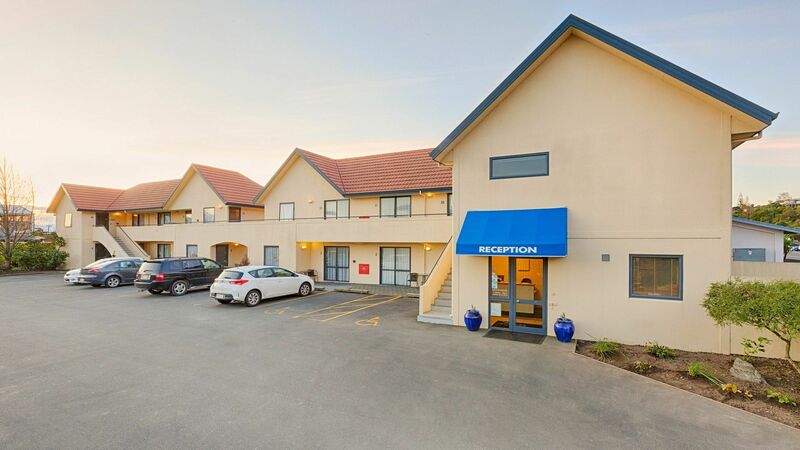 Bella Vista Motel Napier is a great Napier accommodation option, conveniently located on Hastings Street, which runs parallel to Marine Parade. They have plenty of safe parking, so you can leave your car and cycle or wine taxi around the vineyards. 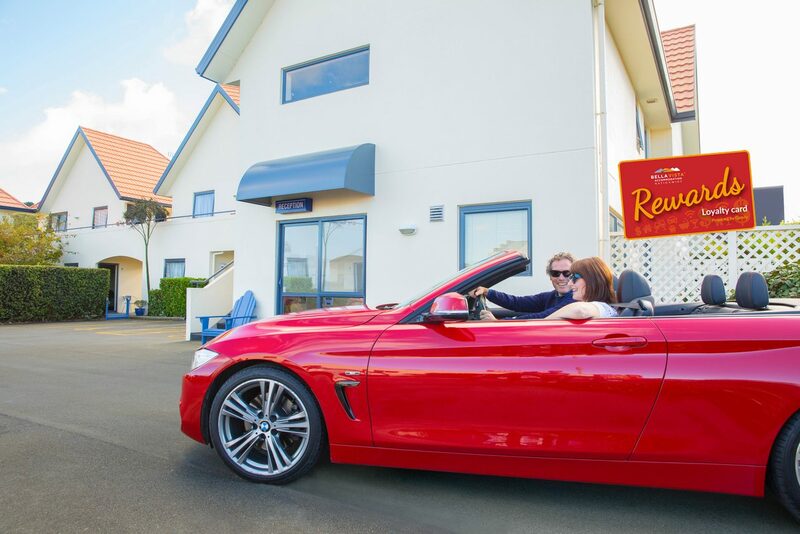 It’s time to get out there and experience all that the Hawke’s Bay wineries have to offer – we did and we loved it! Thanks, Bella Vista Napier for hosting us. 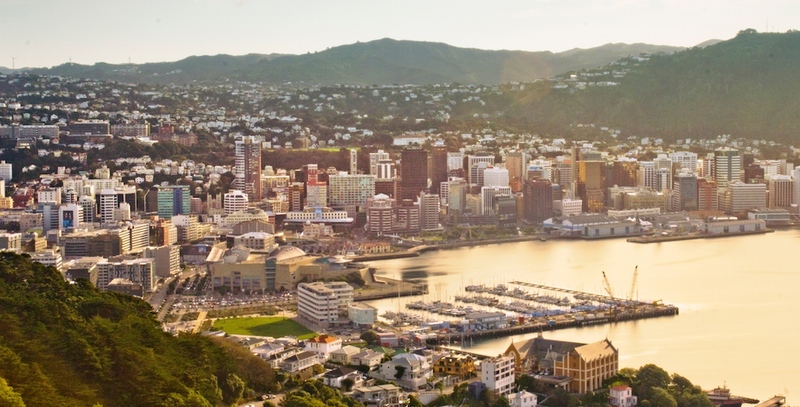 Thinking of heading to Christchurch? 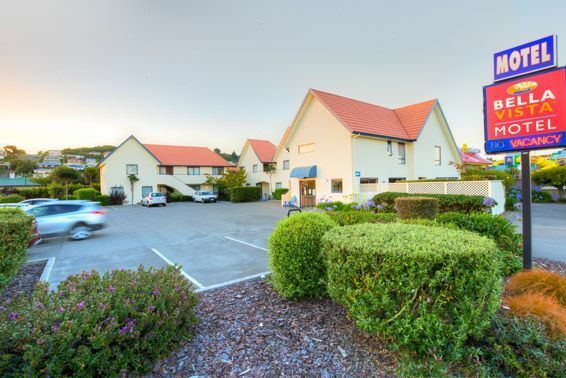 Here's a rundown as to how to spend two days in the celebrated Garden City with Christchurch Bella Vista Motel & Apartments. 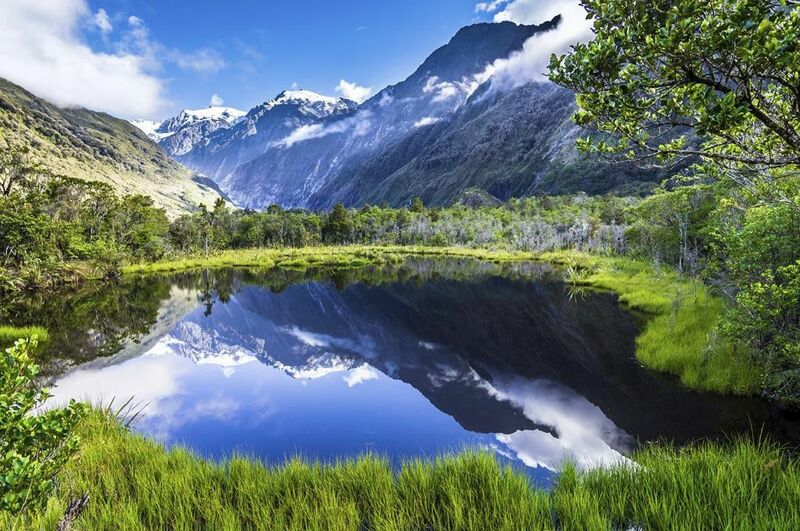 Upon arrival at Christchurch Airport, make sure you pick up a rental car to make the most of the region and the city.It takes about 30 minutes to drive from the airport to the central city. 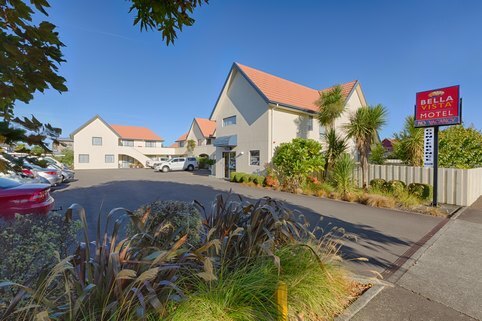 Bella Vista Christchurch is on Bealey Avenue well placed to explore both the City and surrounds. 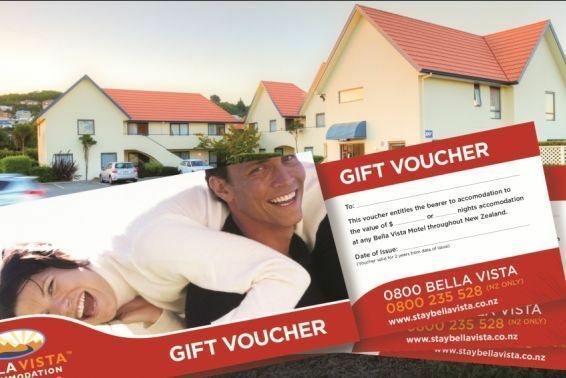 There are many attractions within walking distance and Bella Vista offers free on-site car parking. In the evening you could check out events at the Isaac Theatre Royal and catch a touring musician, comedian or performer. 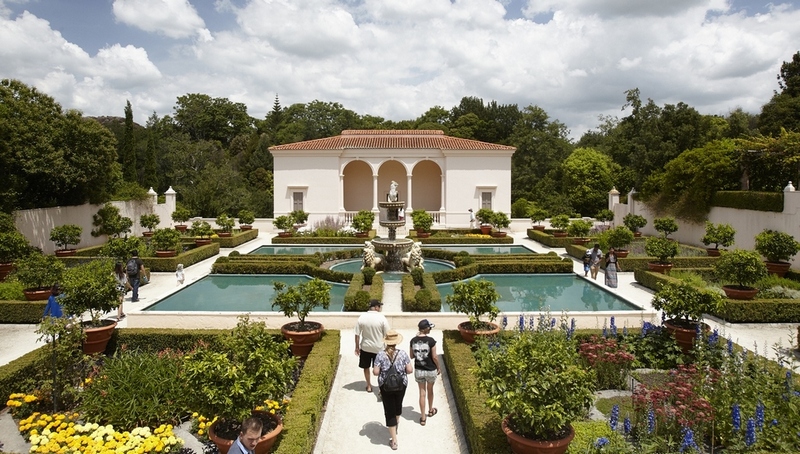 This heritage venue reopened in late 2014 and the rebuild of the interior stayed true to what it looked like prior to the infamous 2011 earthquake. Christchurch Botanic Gardens comprise of 30 hectares and are an enjoyable way to spend some time amongst the native and exotic plants. 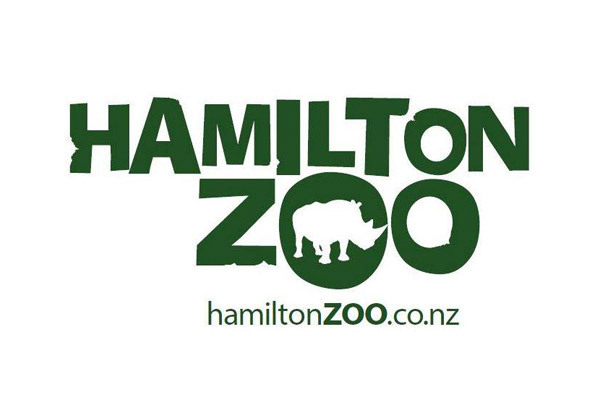 There are plenty of walks through the gardens which are bordered by the Avon River and Hagley Park. Spring is a great time to take in the Daffodil Woodland in full bloom. Also check out the Visitor Centre which opened in 2014 and is a visually interesting multipurpose space inspired by glasshouses. Punting on the Avon is next up. You can follow the river through the Botanic Gardens or through the City. 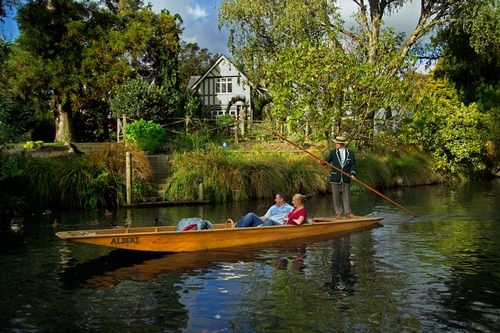 The 30 minute round trip on a locally made wooden punt comes with commentary from an Edwardian themed punter. The Botanic Gardens route launches from the Antigua Boat Sheds, 2 Cambridge Terrace, which have been beside the Avon River since 1882. The sheds, which are Category 1 historic buildings, survived a fire in 1907, as well as the 2010/11 earthquakes. Inside you will find some old time memorabilia including a line-up of blazers that have been collected over time from local high schools. This is also the place to hire a kayak, row boat, or Canadian canoe if you want to navigate the river yourself. The afternoon may be a good time to drive out to the suburb of Woolston for some lunch and retail therapy. The Tannery, 3 Garlands Road, is a boutique shopping and dining destination. With a focus on recyclable and renewable materials, brickwork that was damaged in the February 22, 2011 earthquake has been restored as a façade on the rebuilt buildings. There is an emphasis on local products here. Try the award-winning Cassels & Sons craft beer at The Brewery. If wine is more your thing, neighbouring Gustav’s Kitchen & Wine Bar has one of the largest wine lists in the Country. The Woolston area has a connection to the arts. Kiwi reggae band Salmonella Dub recorded an album here; other musicians have used The Tannery for album launches. Then head for the Port Hills and take a gondola (cable car) ride, 10 Bridle Path Road, to the top. 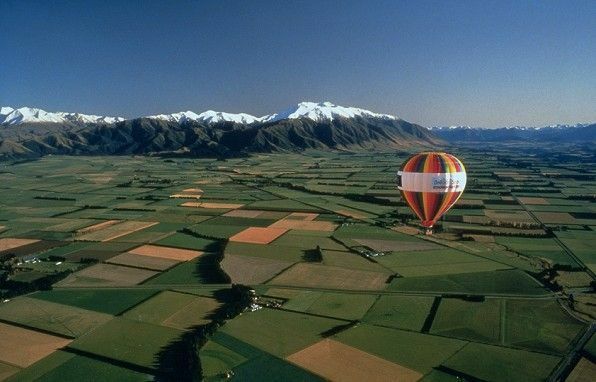 From almost 500 metres above sea level, you will see Canterbury laid out before your eyes. 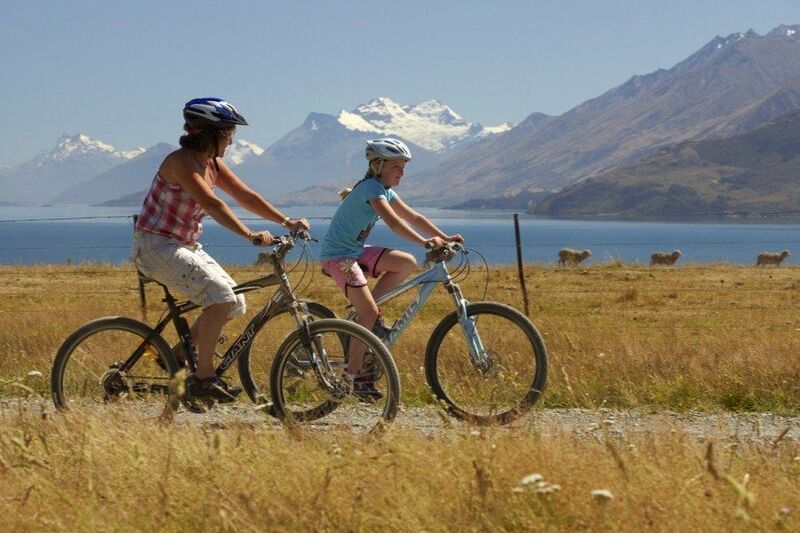 Look out at the Southern Alps, Banks Peninsula, Lake Ellesmere, Lyttelton Harbour, Pegasus Bay, the Pacific Ocean and Kaikoura Peninsula. 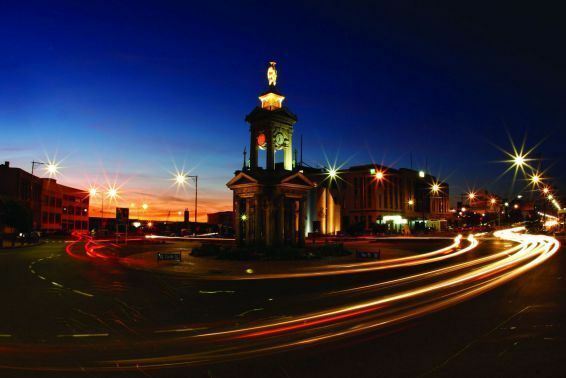 For an evening meal make your way towards the area around Victoria and Madras streets and Worcester Boulevard and within that area you will find plenty of dining and bar options for a night out. After a good nights sleep at the Bella Vista ease into the day with a walk through The Commons, on the corner of Kilmore and Durham Streets. The vacant lot is a hub of transitional activity and home to the Downtown Farmers Market. A car trip to New Brighton is interesting. 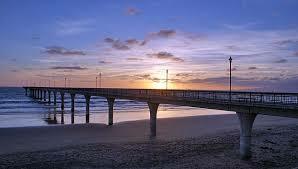 The New Brighton Pier is the biggest ocean pier in Australasia. 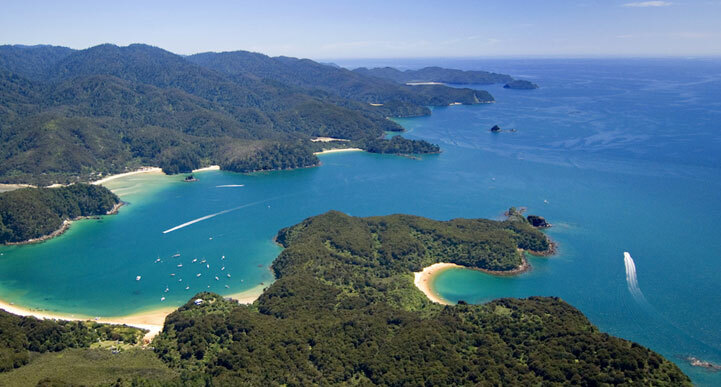 After that, the Southern Pegasus Bay track takes you along most of the shoreline in both directions and offers up many photograph opportunities. The Beach Cafe, on the corner of Beach and Broadpark roads is a buzzing neighbourhood that is a great spot to refuel. Back in the CBD, the transitional work is worth a look. The Transitional Cardboard Cathedral constructed on the site of the former St John’s Latimer Square Anglican Church and the ReStart Mall, made from shipping containers are two examples of the innovative ways Christchurch is moving forward. Then take a look at the Christchurch Art Gallery in Worcester Boulevard where the city’s latest public artwork has been installed. The 46 metre long work was created for the city by the prestigious British artist Martin Creed and tells one and all, in neon letters more than metre tall, that everything is going to be alright. 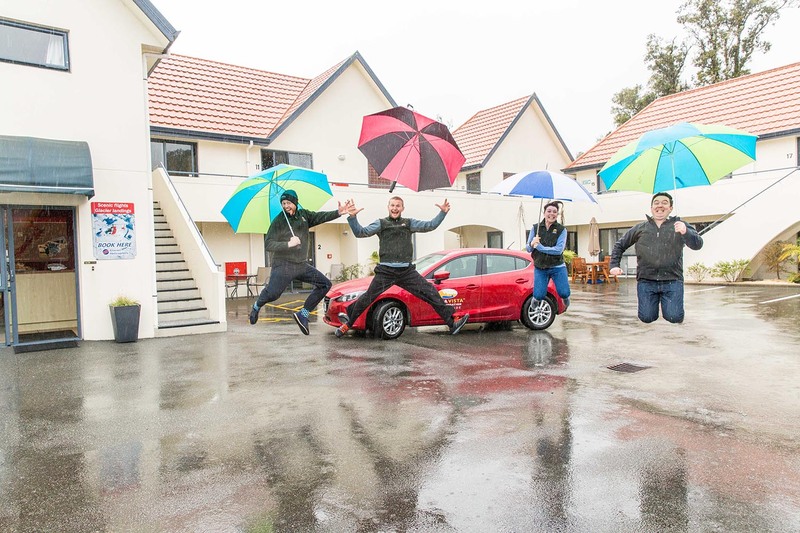 With 23 motel or apartment units, Bella Vista Christchurch is a four star Qualmark endorsed motel offering quality and convenience. We look forward to your stay! 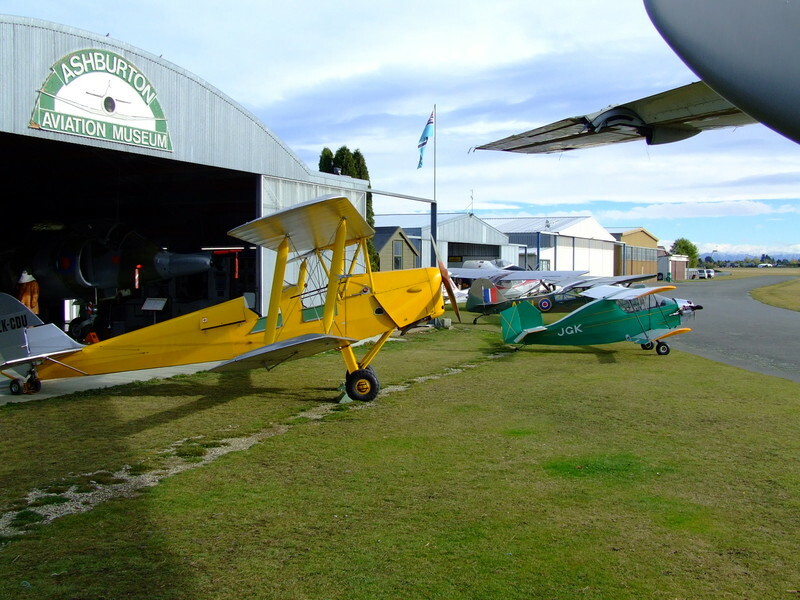 The Ashburton Aviation Museum is well worth a visit during your stay at Bella Vista Ashburton and located at the Ashburton Airport. This is a great activity and is well worth the visit no matter the weather. Ashburton has a strong aviation history, being a training base in World War 2. At that time, there were 50 Tiger Moths based there. The original tarmac and tie-down rings are still there to this day which helped to secure the planes from Mid Canterbury’s strong nor-west winds. There are over 20 aircraft on display in the Two Museum Buildings and more in the work shop. These include Devon, Vampire FB5, Harvard, Porterfield, Airtruk, Benson Gyro Glider, Weihe Glider, Hughes Helicopter, Olympia, Flying Flea, Harrier GR3, Canberra B2 Bomber Cockpit. F8 - Meteor, Zlin, DC3, Vampire T11, Link Trainer, Slingsby T31, Bergfalke, Cropmaster, Tiger Moth. The museum is also home to the Southern DC3 Trusts Historic Airliner ZK AMY. The latest acquisition is a Thompson Refueller, one of only 9 on display worldwide. 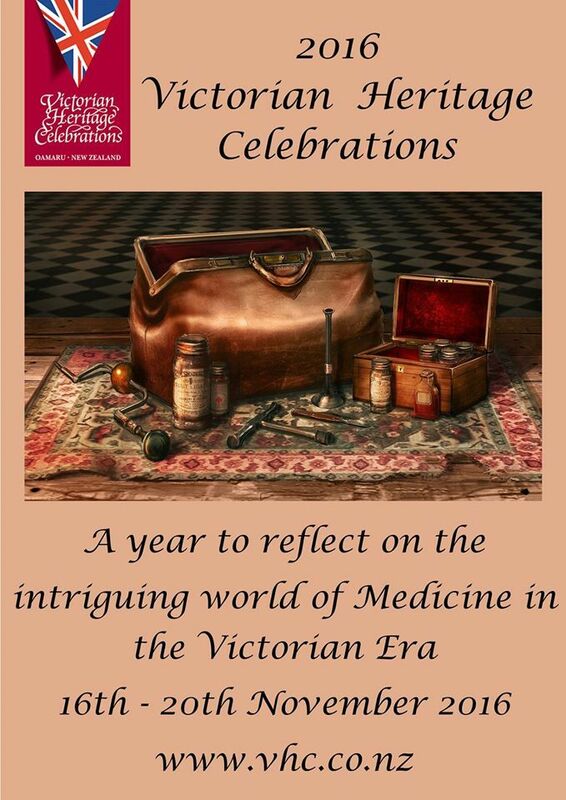 The museum is open to the public every day everyday between 1pm and 3pm. Wednesdays and Saturdays, 10:30am to 3pm. Entry is $10 per adult, children are free. Bella Vista Motel Ashburton’s recommendation is on a nice day, bring a picnic lunch to enjoy after you explore the Museum. Pending the weather, you may be able to watch other planes take off and land and skydivers landing. A picnic table is there to enjoy, please ensure you take your rubbish away when you leave. 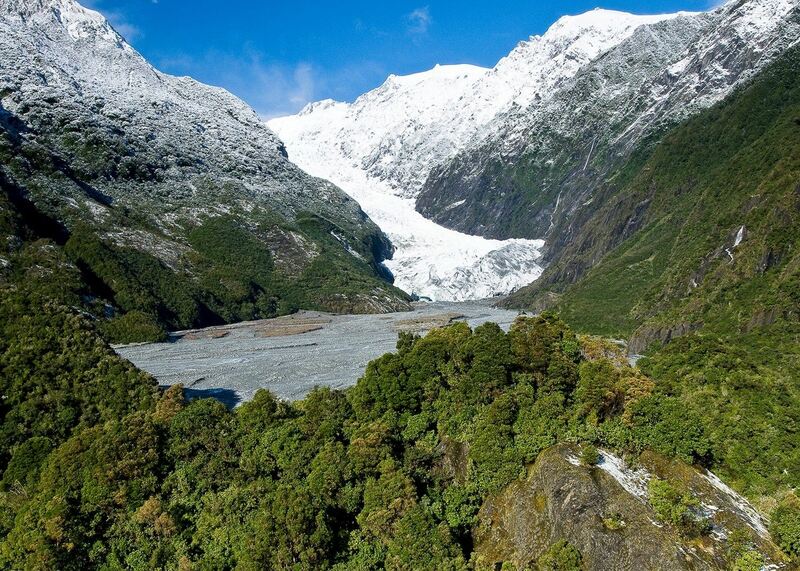 For more information about Mid Canterbury, Ashburton accommodation or additional recommendations on activities while in the area, please contact [email protected] or 03 307 7505 today. 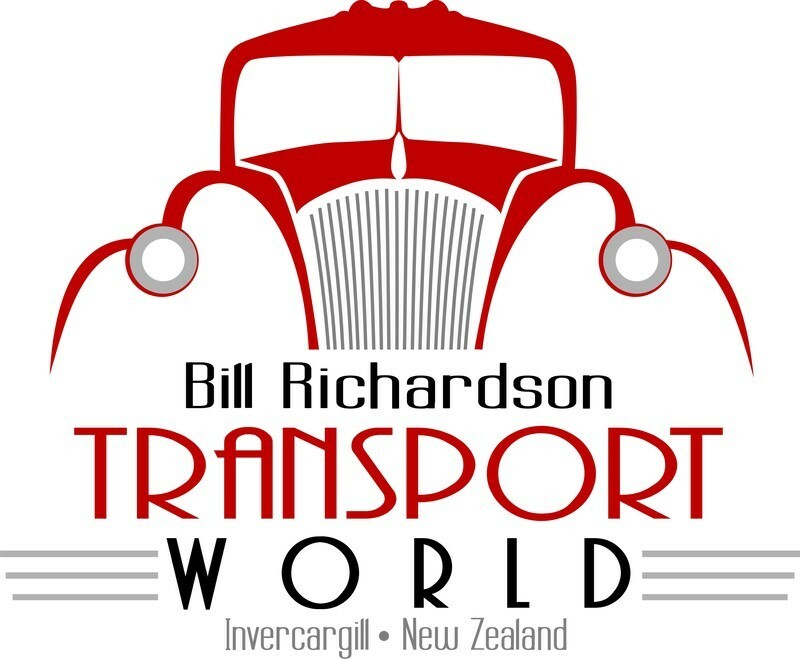 Bella Vista is a four star quality Ashburton motel situated only five minutes from Ashburton town centre and five minutes from the aviation museum. 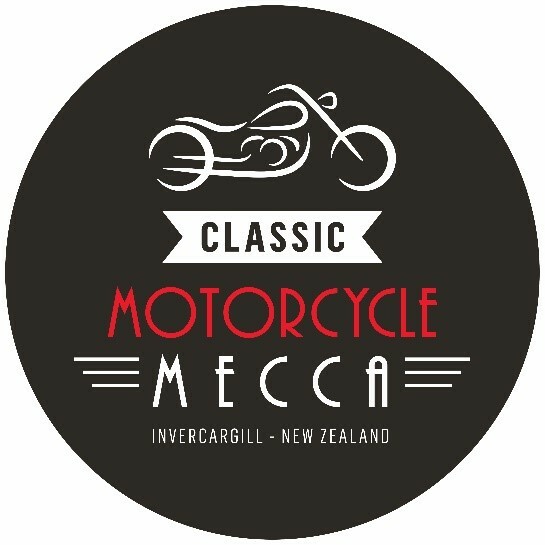 Come and celebrate Victorian history with Bella Vista Motel Oamaru during the Victorian Heritage Festival which runs from 16th-20th November 2016. Penny Farthings, wheels, big and small. Watch the penny farthings as they speed around the precinct, and then there is the Tyne Street Grunter – let’s see how far they can climb up that rather big hill! Kick your heels up and dance the night away – a formal ball, a barn dance or two, and an afternoon dance for those that don’t want to stay up late. Dine like you’ve never dined before - breakfast, lunch, dinner, morning tea, or afternoon tea in the gardens, or at Totara Estate with Thomas Brydone. The choices are endless. Entertainment every night, shows of all types – some a little risqué, some with a murder to solve, a twist or two, a couple of comedians, a hypnotist, music and more. Tours by foot or by bus. Take a look at our history with one of our informative tour guides. A slice of our history. Listen to a lecture, visit a historic site or building, see the machinery of yesteryear at work. And just when you thought it was over try the Network Waitaki Victorian Fete. Yes finish the week with a day full of entertainment, music and stalls with something to tempt you all.